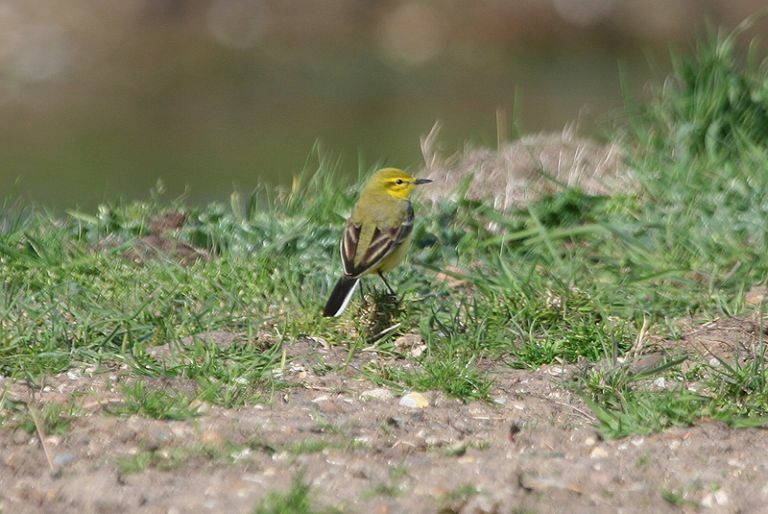 Yellow Wagtail at Paglesham Lagoon. 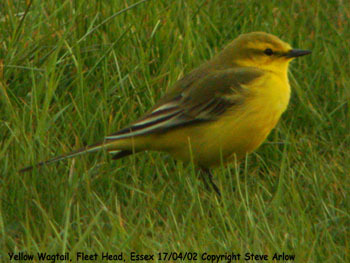 Yellow Wagtail at Fleet Head. 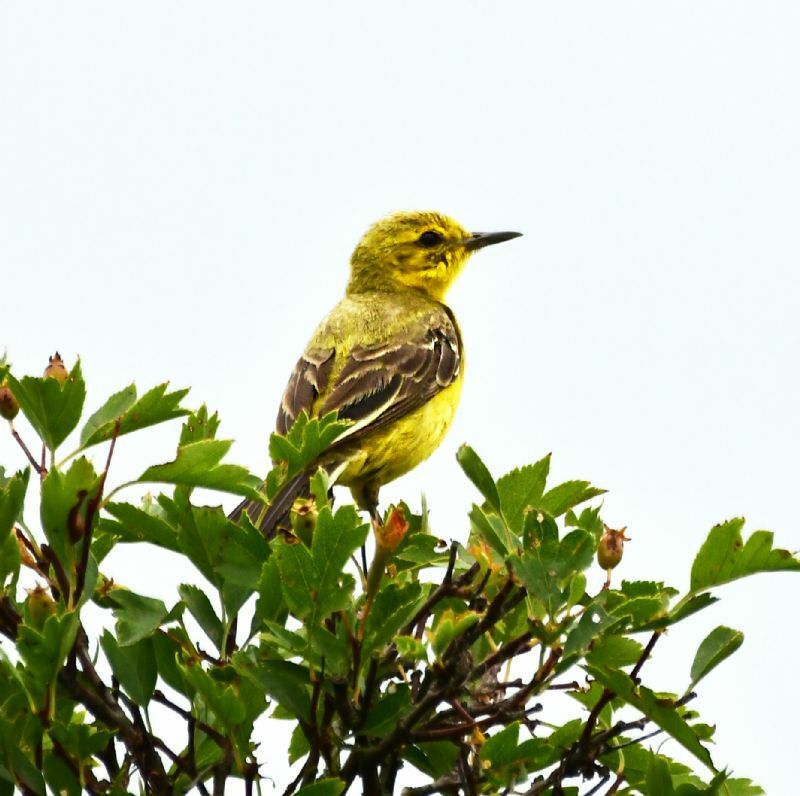 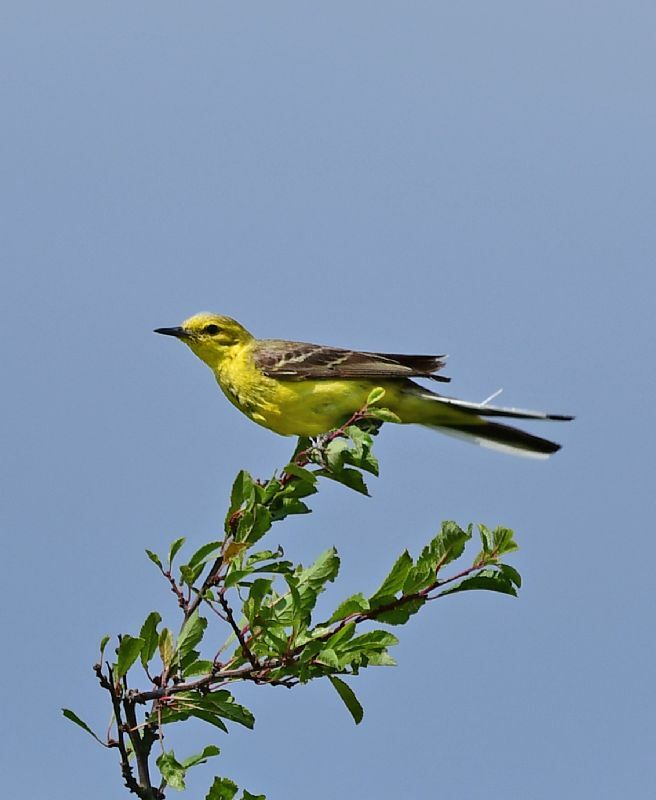 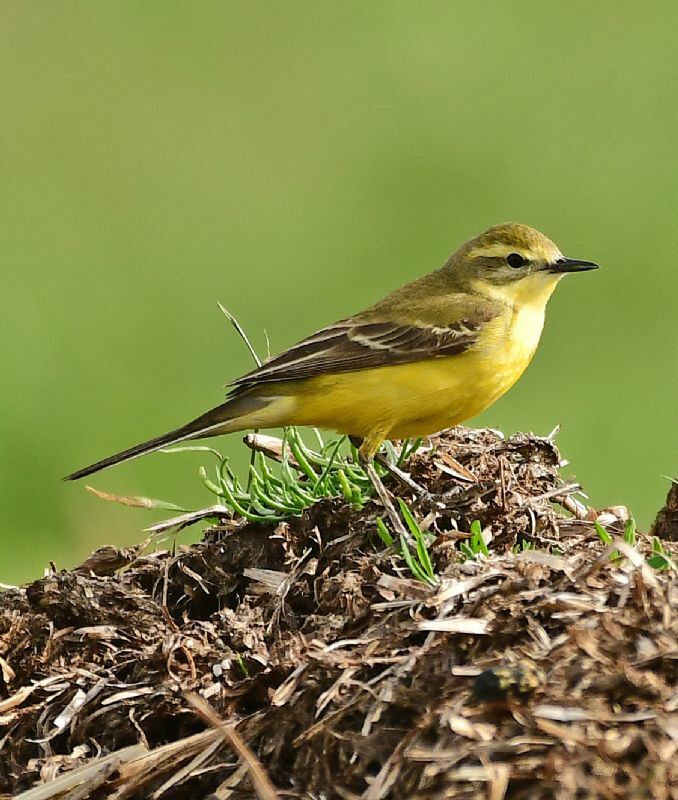 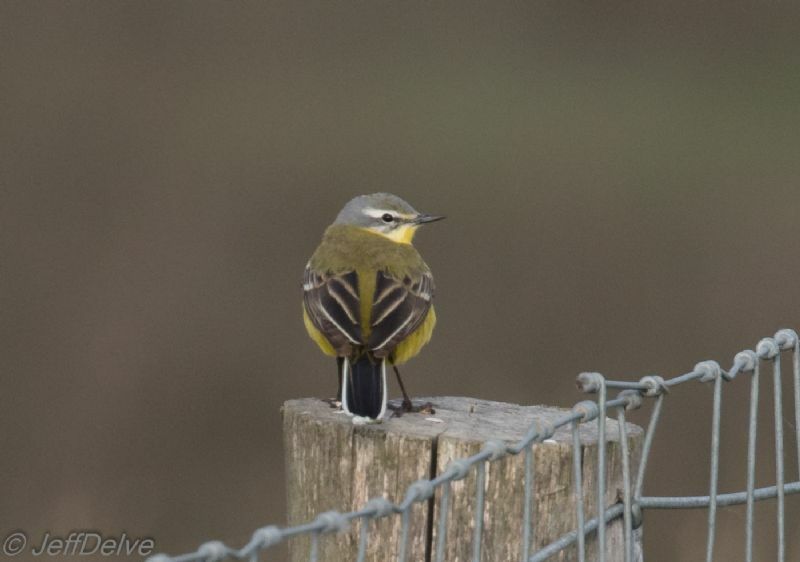 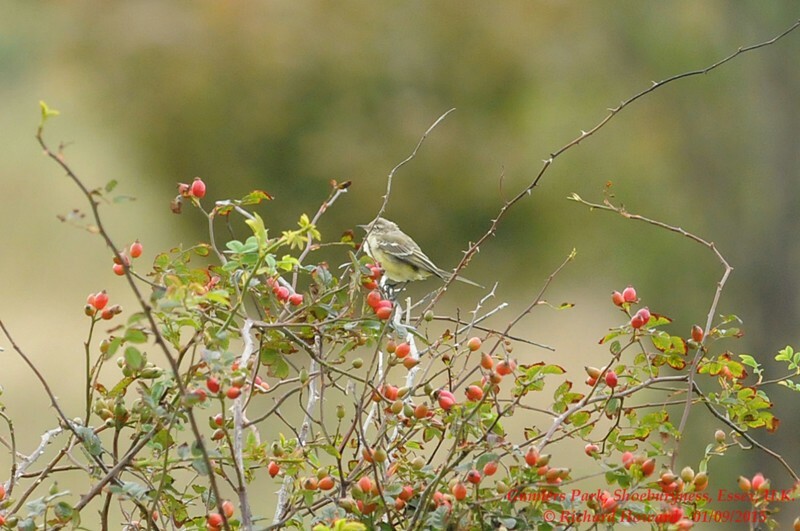 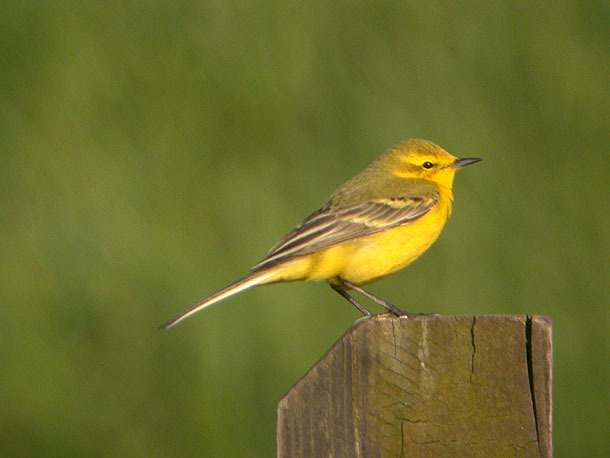 Yellow Wagtail at Bowers Marsh (RSPB). 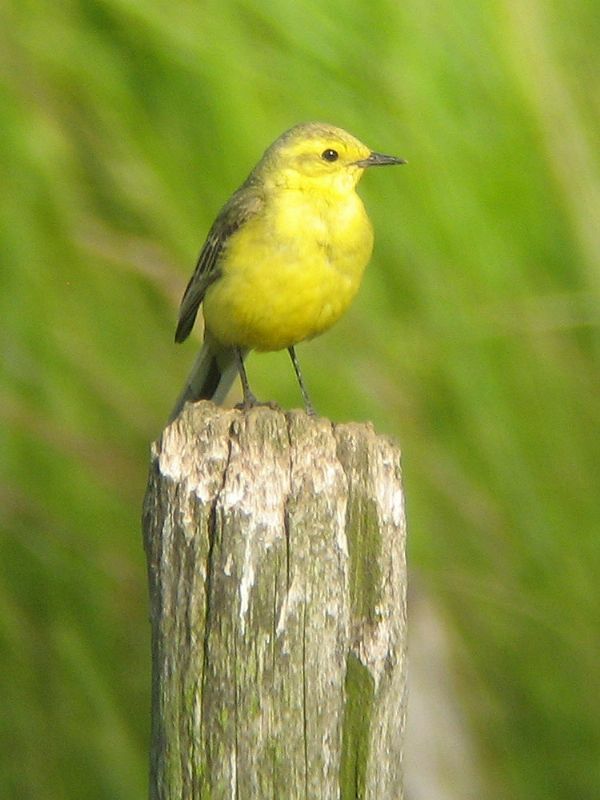 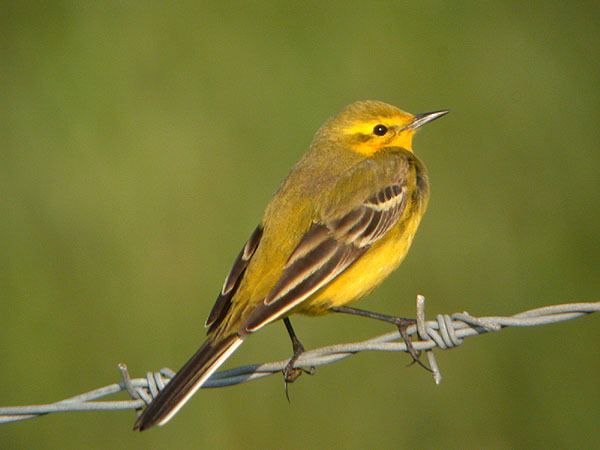 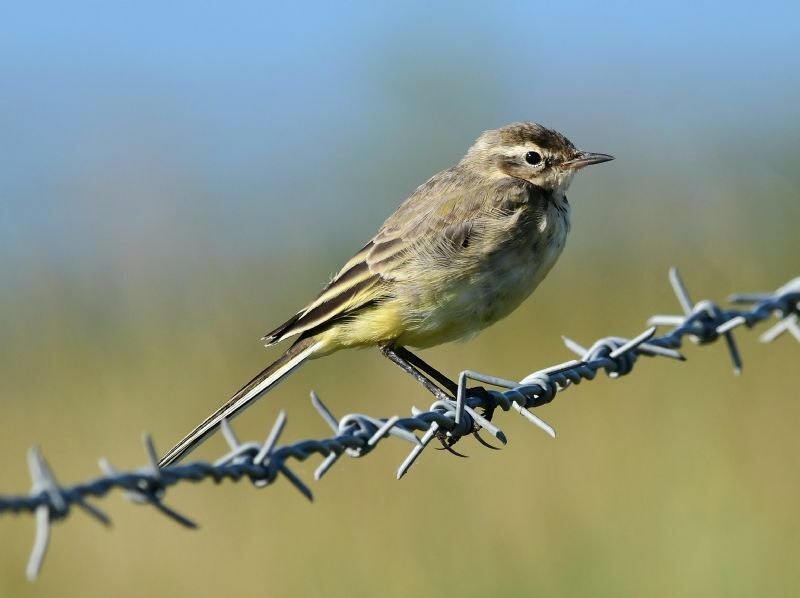 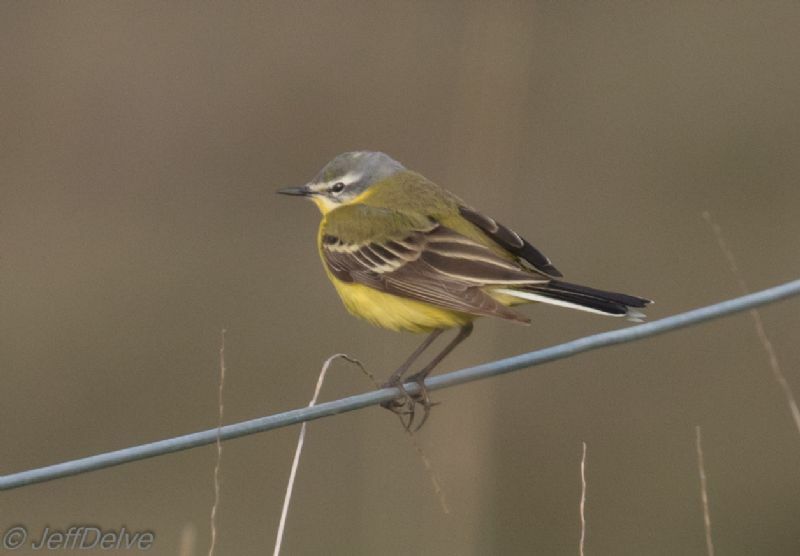 Yellow Wagtail at Vange Marsh (RSPB). 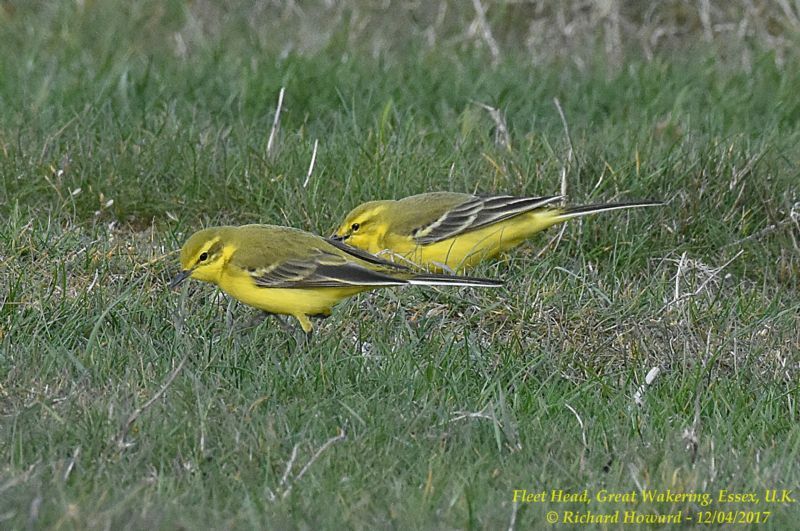 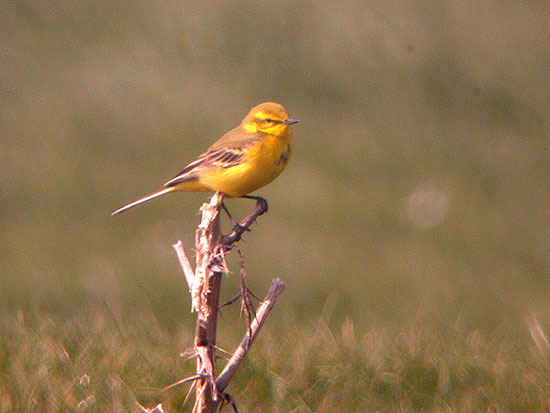 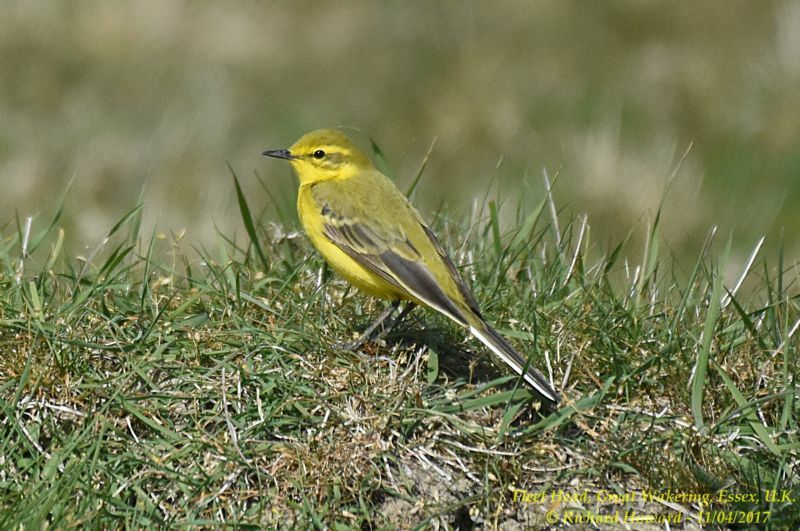 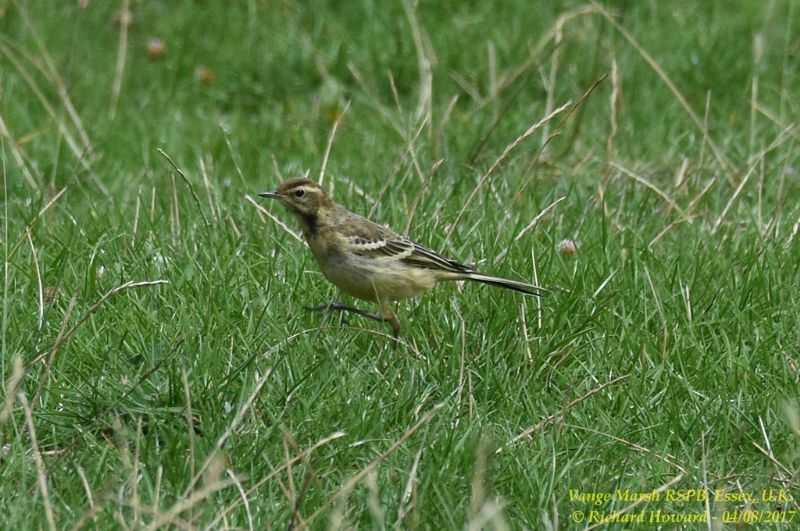 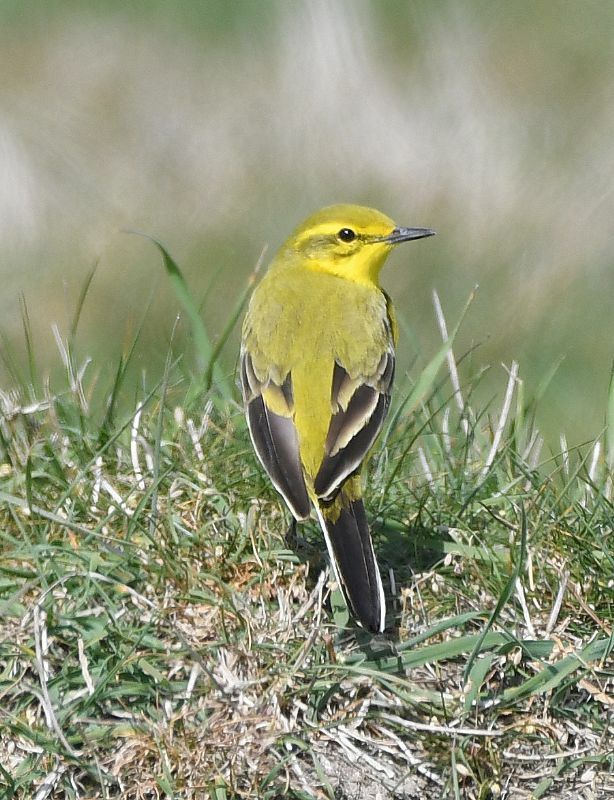 Yellow Wagtail at Wallasea Island (RSPB).